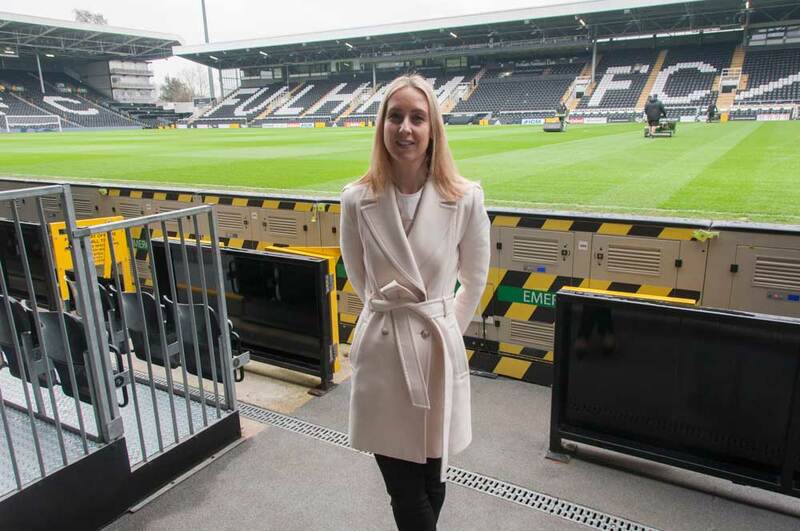 The Club is Fulham and I’m talking to Karen Taylor, Head of Operations at its successful charitable arm – the Fulham FC Foundation. Karen is responsible for managing a 30-strong team, a figure that in itself reveals the Foundation’s ambitious vision. 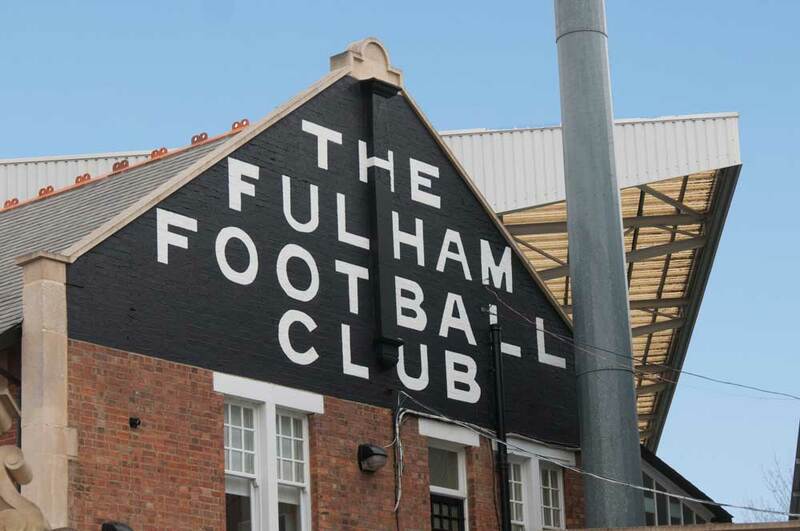 It runs a remarkable range of proven community-based health and wellbeing, social inclusion, education, employability, environmental and sports skills programmes that reach 12,000 people every season. 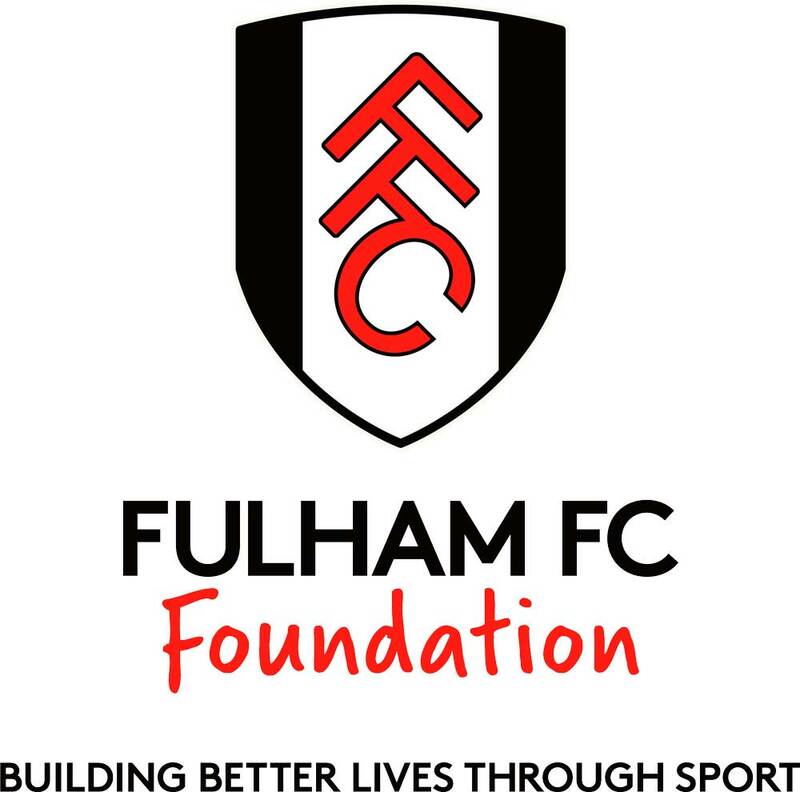 The Foundation’s qualified coaches work closely with local primary and secondary schools to develop pupils’ sporting and life skills through curricular and extra-curricular activities. During 2016/17 3,876 children took part and, in addition, 33 teachers completed the Teacher Training P.E. 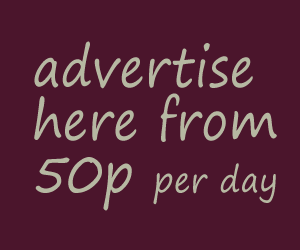 course. 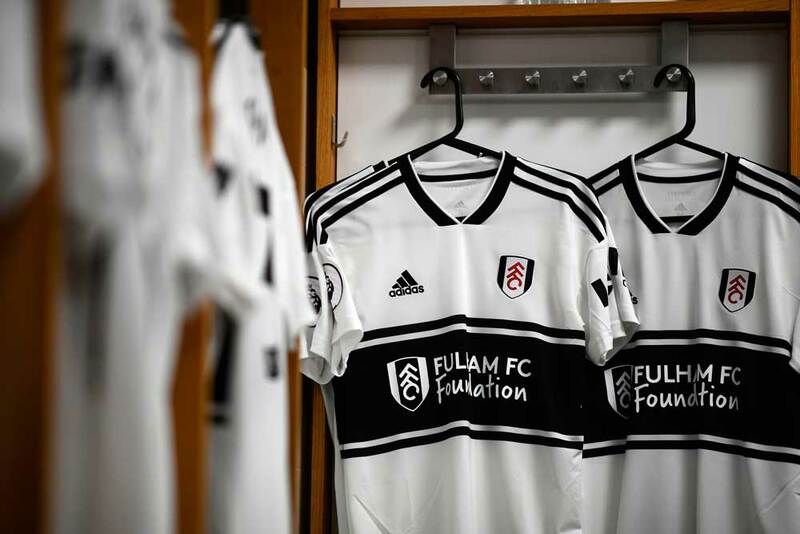 The Foundation is also committed to growing the women’s game – there is a clear playing pathway for girls from age five right through to the Fulham FC Women’s team – and supporting disability sport (Fulham was the first professional club in London to field a Down’s Syndrome team) with specialist coaching and holiday schools.